Say bonjour to Bistro Mosman, the newest French restaurant to hit Sydney’s North Shore. You will find Bistro Mosman nestled within a stylish local corner pub, The Buena. Step inside to be welcomed by a very friendly team in a light, bright and airy room in the heart of Mosman’s village. The wrap around bay windows, brick archways and ambient lighting sets the mood for a beautiful meal to come. Formerly known as Bistro Moncur Mosman, the restaurant has kept its French roots while putting their own new twist on the menu. Head Chef Jon Trouillet (ex-Jules Vernes in the Eiffel Tower) remains prince of the pass, creating a new seasonal menu including all of the French favourites, using fresh Aussie produce. Once you have settled into a cosy corner booth, spot the decadent cocktails being made and the fresh bites coming out of the open kitchen. Get some help with the cocktail list from a dapper blue-shirted waiter, you could choose the ink gin with lime in a huge balloon glass for $16. 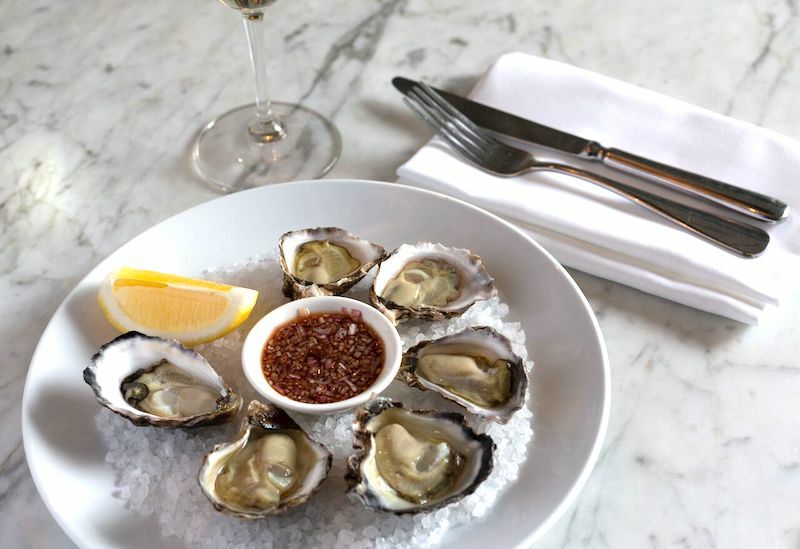 To start you could try the Sydney rock oysters with cabernet vinaigrette (half dozen $24/dozen $48) or some housemade smoked salmon served on fluffy rye blinis with dill creme fraiche ($24). Feeling a bit on the wild side? Why not try one of their signature entrees ‘La Tartlette d’escargots’- succulent snails served up on a bed of crisp pastry with parsley and garlic butter ($21). 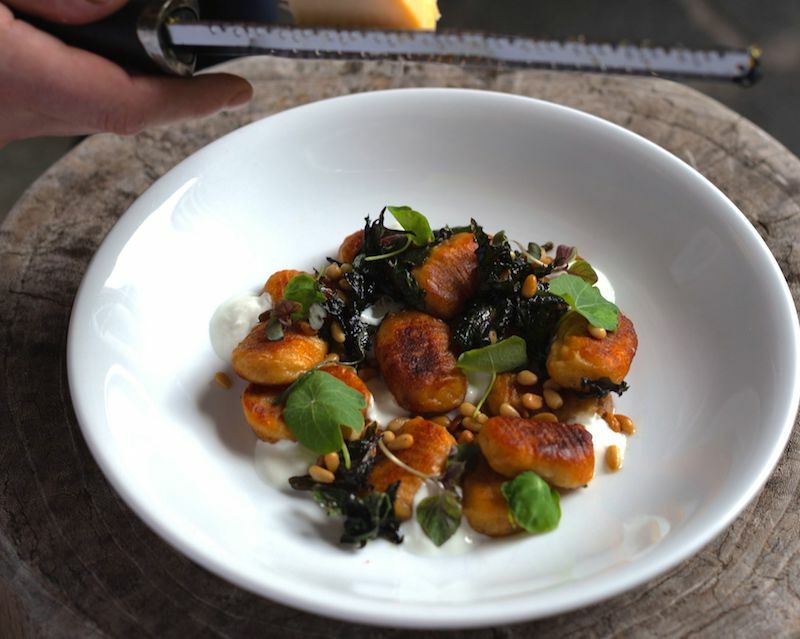 A great selection of mains awaits like the homemade potato and ricotta gnocchi ($34). The fluffy dumplings are melt in your mouth good with a sage brown butter sauce and crunchy pine nuts. If you have a hankering for something meaty, you could otherwise choose from the Cowra lamb cutlets served with an earthy ratatouille and thyme jus ($38) or seared duck breast with carrot puree and a tangy blood orange sauce ($39). What better way to finish a classically French meal than with a pillowy souffle? This one is made with mango and served with crème anglaise and a fresh and sweet mango sorbet ($18). Accompany your meal with a wide variety of Australian and international wines. Have a chat to the very knowledgeable sommelier to help you with your choice, starting from $10 a glass or $35 a carafe. 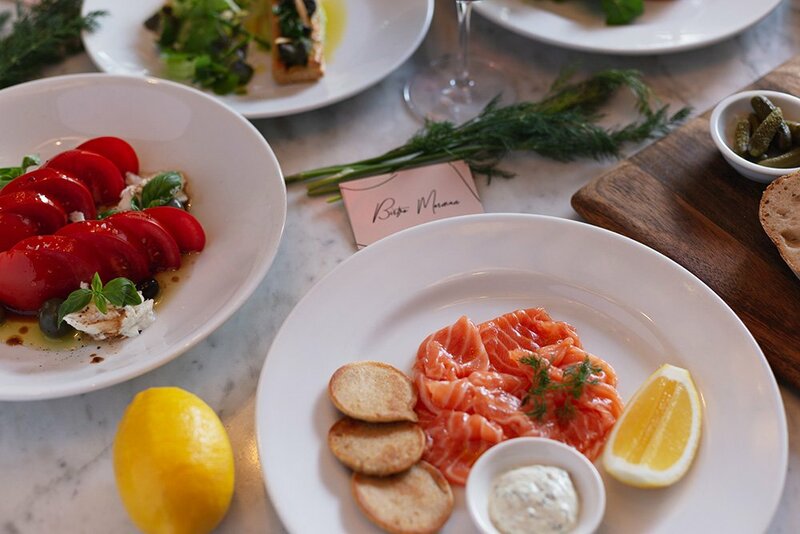 Next time you fancy a drink in Mosman, you might just keep walking towards the smells of beautiful French cuisine served up next door at Bistro Mosman. 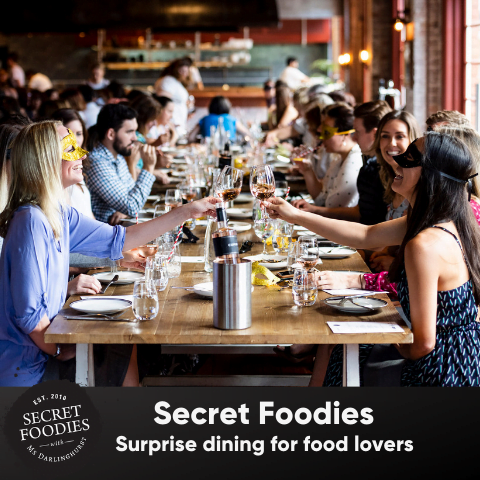 It’s ideal for a long lunch, cosy dinner, or choose from one of their weekly specials including a $59 – 3 course Local’s Dinner every Tuesday, BYO Wine on Wednesdays and lunches with Bottomless Rosé on weekends. 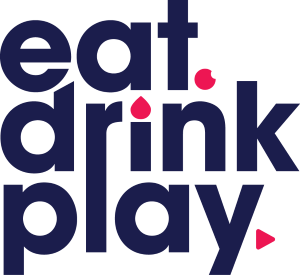 Check out the full menu here, or head to the website for more information.